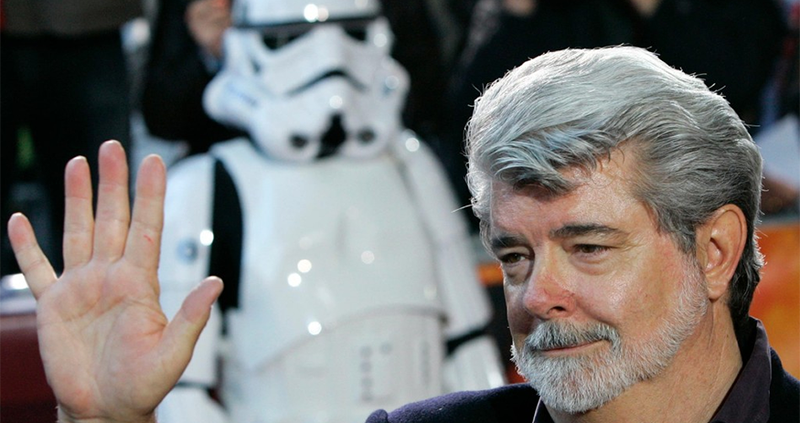 According to a report on THR, the "majority" of the $4 billion George Lucas is receiving for the sale of Lucasfilm to Disney (he owns 100% of the company) will be going to charity. "George Lucas has expressed his intention, in the event the deal closes, to donate the majority of the proceeds to his philanthropic endeavors", a spokesperson for Lucasfilm told the site today. The "bulk" of that money will be going towards a "foundation which will primarily focus on educational issues".